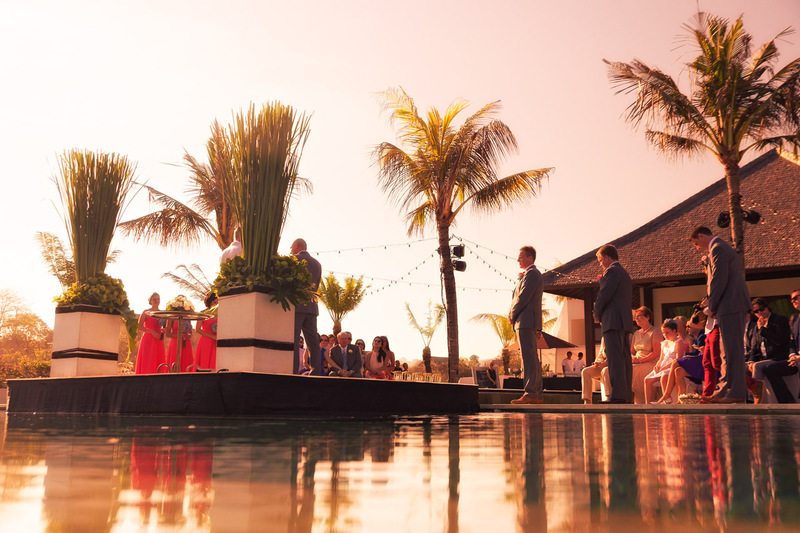 Bali has become the prime wedding destination that offers a plethora of options for couples. 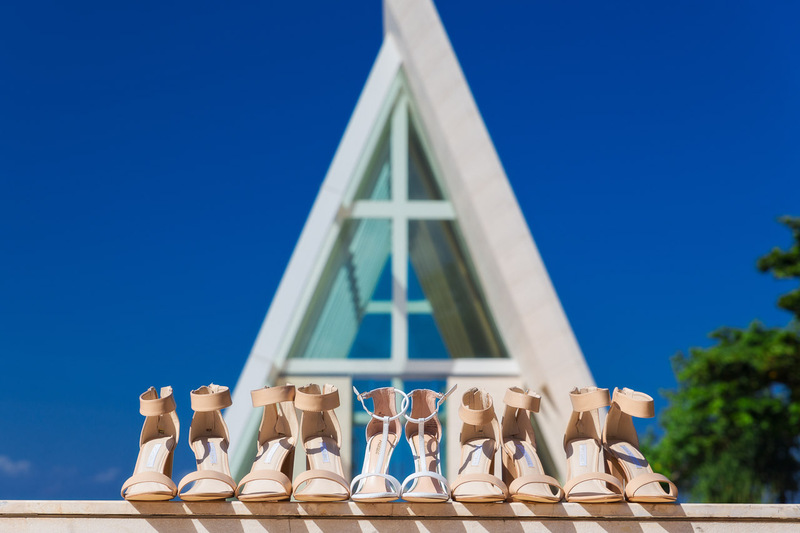 This tropical island has been a favorite of many couples from all around the world paving the way for its booming wedding industry. The main challenge for Bali Wedding planning for many couples is not knowing what to expect. Therefore, Bali Wedding planning requires the right preparations. 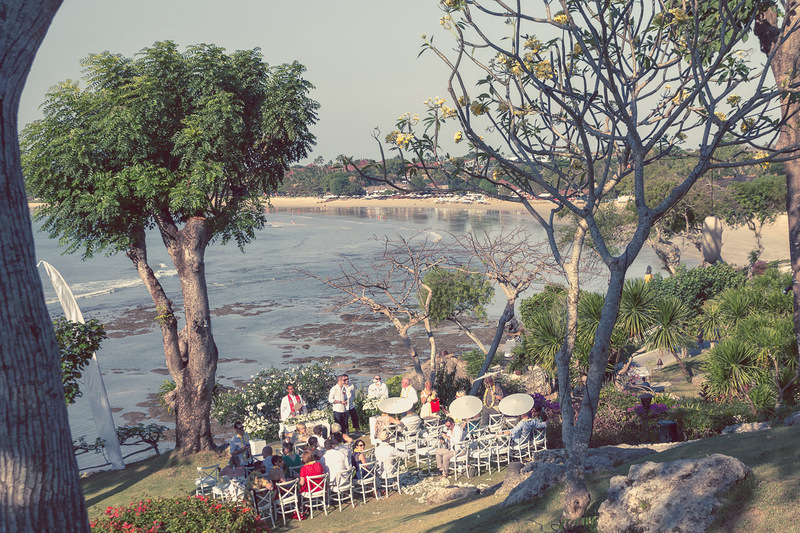 To make things easier for you, we share a few essential considerations you need to know about your wedding in Bali. Weather conditions are an important consideration. Especially because over 90% of weddings in Bali are outdoors. In Bali, the months between April and October are the most favorable. The weather at this time of year is generally fine compared to the monsoon season. One thing to consider is: Hotel rates and airfare tend to rise from June to August. It may be become difficult to book hotels and find wedding venues. Bali has some of the finest wedding venues in the world – from grand hotels to beach resorts, chapels to private villas, it’s all here. Given so many choices, the selection can be confusing. The key is to know what you need in a venue, consider the size of your wedding, your budget and the kind of activities you plan to do during the event. 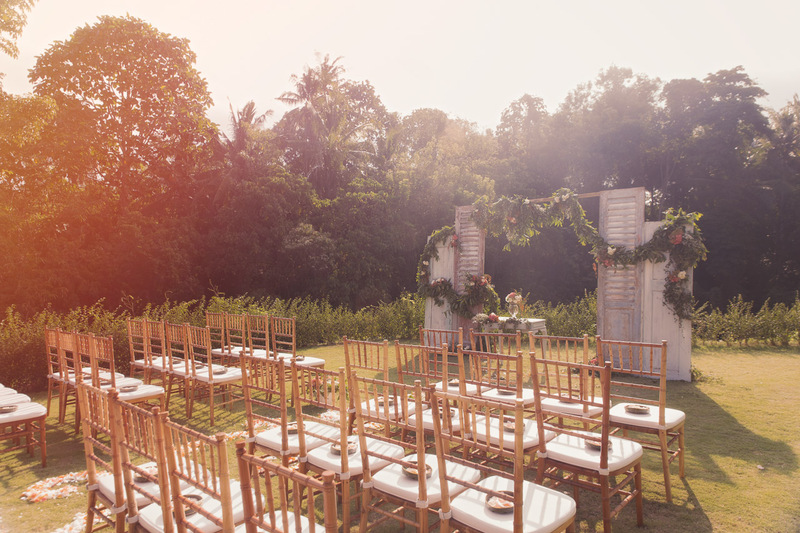 If you are still unsure about the right venue for your wedding, we recommend you see our guide on wedding venues in Bali here. Planning a wedding can be quite tedious and time-consuming. Research has shown that planning a wedding on your own can easily amount to 100 hours or more. Add to this the fact that there are lots of less-than-professional wedding companies in Bali that are guaranteed to waste a lot of your precious time and money. If you’re the hands-on type, you may think you won’t need professionals to help you out. And that a wedding planner is an unnecessary expense. Think again! While doing things on your own is possible, it will be easier on your part to have an expert by your side who can provide advice on Bali wedding planning. Remember that it’s a different country which means you’ll need time to study their ways when it comes to weddings. 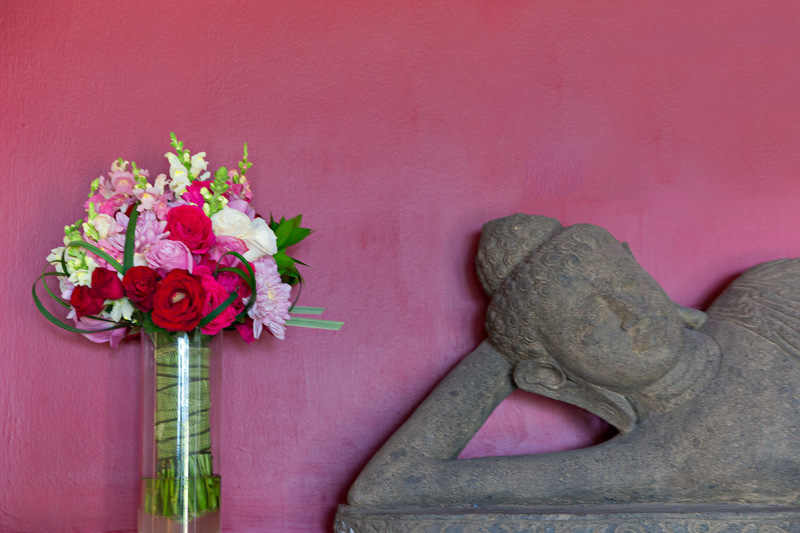 Professional Bali wedding planners, on the other hand, are more knowledgeable about all things Bali. So, engaging the services of a reliable wedding planner in Bali can save you a lot of time, headache and money as well. If you want to us to help you find a good, competent and professional wedding planner, please click here. Can it get any more beautiful than that ? Weddings in Bali have become a large industry because Bali has grown into one of the most sought-after wedding destinations in the world. Consequently, wedding companies have sprouted like mushrooms. While there are many legit professionals in the business, there are also some rogue ones that are only after your hard-earned money. We don’t want you to fall victim to these rogue players. So, please hire a reputable and trustworthy Wedding Planner team. Be also careful with Bali’s countless one-woman & an-assistant businesses. Because of their limited human resources, the quality of their services can vary greatly. They may have great reviews from previous clients. But their success is their biggest problem. Because they fail to scale their businesses which often leads to a significant drop in the quality of their services. Budget is often the prime consideration for couples planning a wedding in Bali. Unfortunately, budgets and taxes are a certainty in life. When setting a budget, you’ll need to factor in a number of things such as travel costs, number of guests, venue, accommodation, catering and additional services among others. 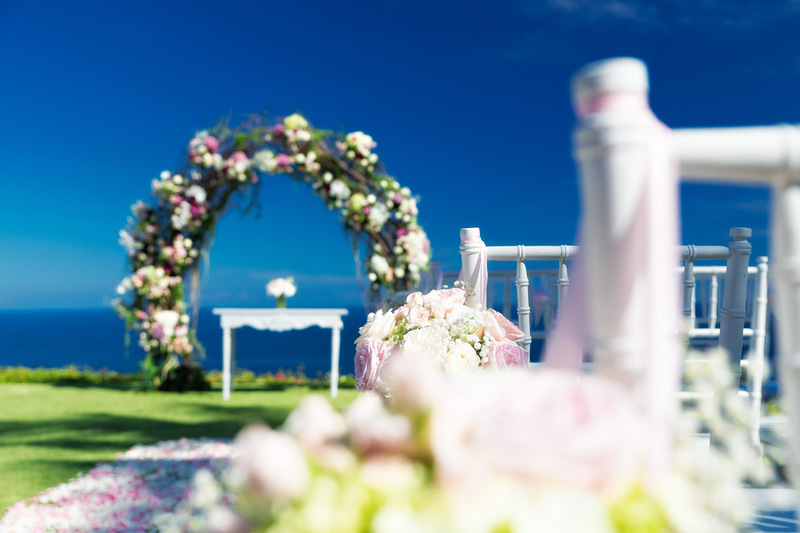 You may choose to pay for different services separately or opt for an all-inclusive wedding package. Having your wedding at a 5-star hotel doesn’t necessarily mean the services included in the package are also of the same high quality. This is one aspect you need to seriously reconsider. Although the weather in Bali is usually fair, keep in mind that weather, in general, can be unpredictable. Bali’s wet season is from October to April, but it may rain occasionally during other months. It’s best to be prepared for anything that may happen on your big day. Choose a venue with a backup location to ensure things can still go as planned. If you’re having a villa wedding, be sure to discuss this concern ahead and make contingency plans. If your heart is set on getting married in Bali, one of the best things you can do is to get all the information you need beforehand. Take your time in gathering important details so you can come up with an informed decision and make better choices. 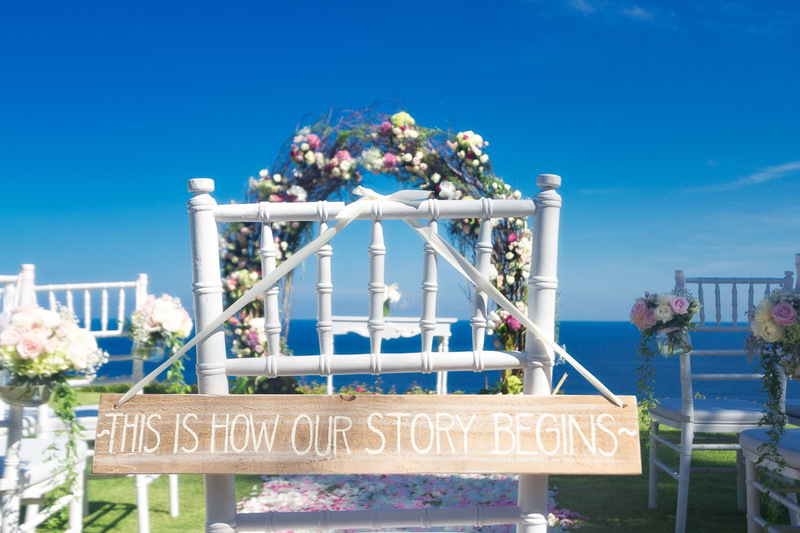 Please click the following link if you want us to help you finding a good, competent and reliable wedding planner in Bali. One last thing: Would you like to be part of a friendly community of brides and couples who like you are planning to have their wedding in Bali? If yes, then I have good news for you. We have a created a Facebook group where you can ask questions and get answers to your questions from leading wedding experts in Bali. 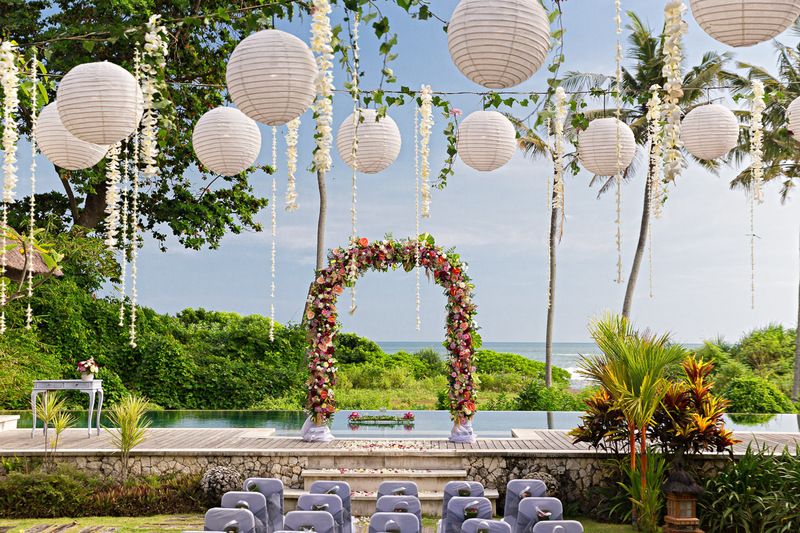 There a team of seasoned wedding experts, including myself provide free and independent advice on all things relating to having a destination wedding in Bali. Trisna Suanda is the current villa manager of Villa Anugrah. She manages the accounting, sales, marketing, human resources and operational side of the villa. Trisna likes to travel and is always on the lookout for new and challenging things.